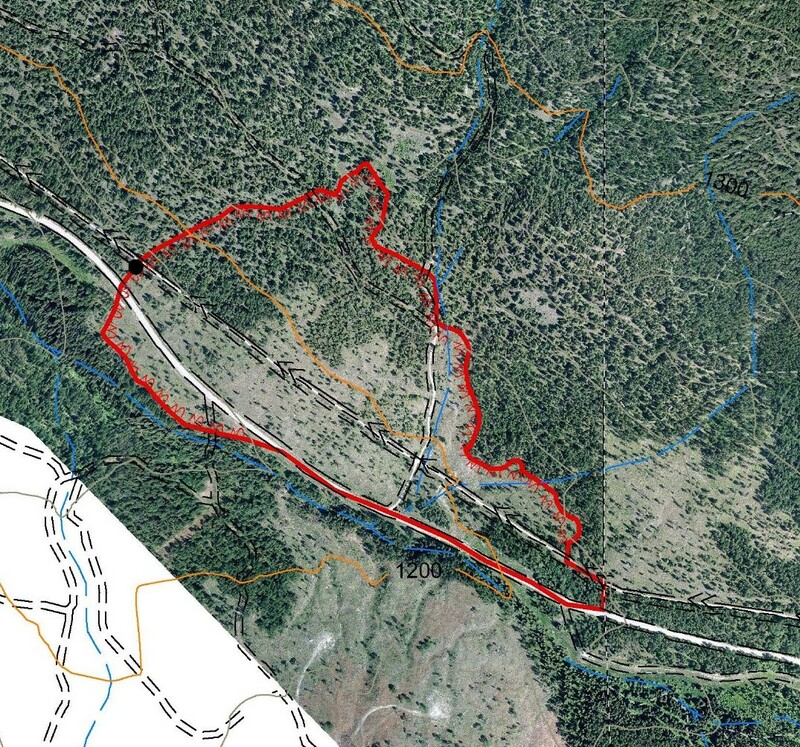 Cranbrook, BC (April 8, 2019) - As part of our Community Wildfire Protection Plan, the City of Cranbrook, with assistance from the British Columbia Wildfire Service, is planning a prescribed burn later this week, weather-permitting on 27.8 ha of thinned forest that straddles the Gold Creek Forest Service Road at the 7km mark. The area is along the lower slopes of Baker Mountain in Gold Creek. Residents are asked to keep doors and windows closed tight to keep any smoke out of their homes. The prescribed burn is being conducted to remove surface fuels as part of long-term ecological restoration activities. These open western larch-dominated forests adjacent to Cranbrook historically burned once every 10-15 years, resulting in very low fuel loading. Subsequent maintenance burns are expected to occur every 10-15 years. For additional information contact Cranbrook Fire & Emergency Services at 250-426-2325.